19. 10 Pack of Irwin® 60514 7/32"
20. 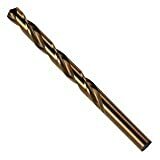 10 Pack of Irwin® 63304 1/16"
1. 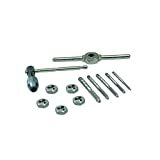 Irwin/Hanson (IRW26317) Tap and Die Set - Metric 3mm to 12mm, 41 Pc. 2. 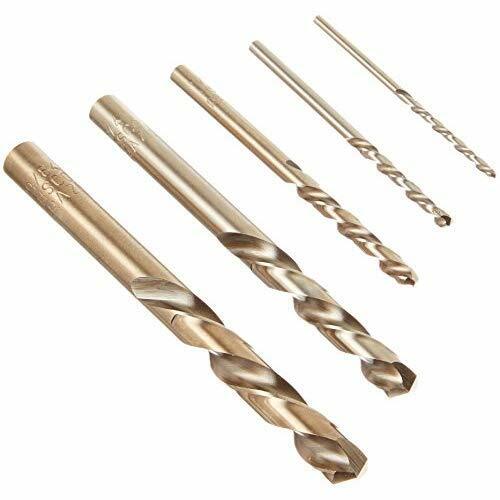 Irwin/Hanson 30520 Hanson Left Hand Cobalt Drill Bit Set - 5 Pc. 3. 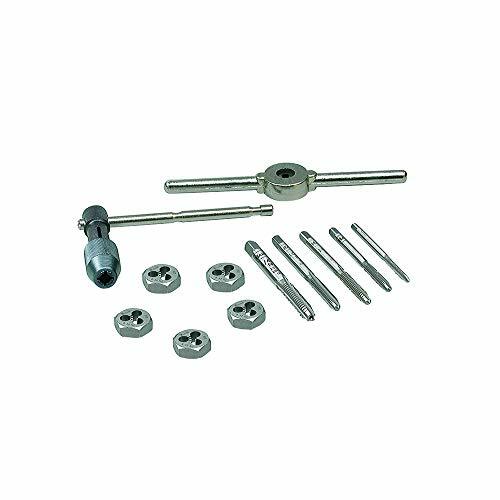 Irwin/Hanson 53226 Hanson Multi-Spline Screw Extractor Set - 10 Pc. 4. Irwin/Hanson 53227 Hanson Multi-Spline Screw Extractor Set - 25 Pc. Shorter cutting lips reduce torque for drilling in high tensile strength materials. 9. 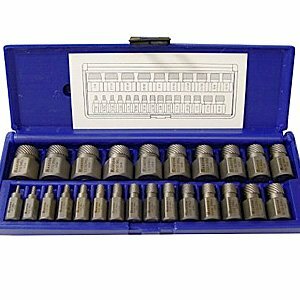 Irwin/Hanson 11117 Hanson Screw Extractor and Cobalt Drill Bit Set - 10 Pc. 10. Irwin/Hanson 63138 Hanson Cobalt Drill Bit Set - 29 Pc.